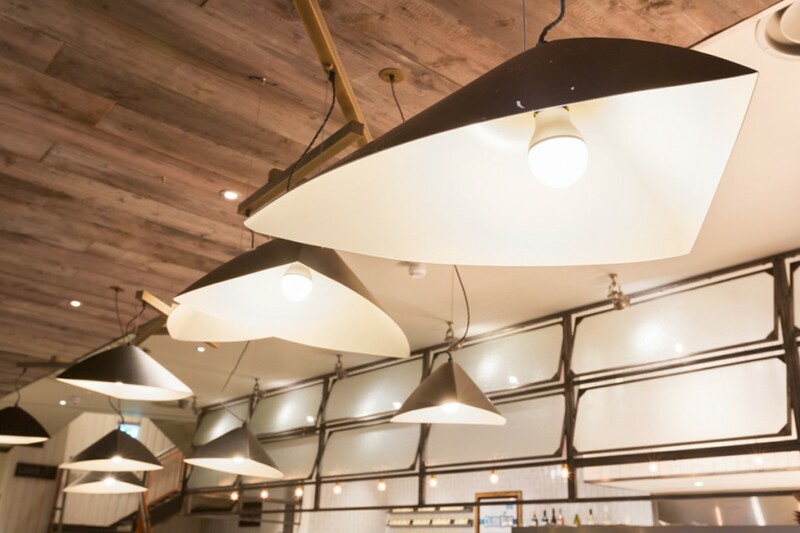 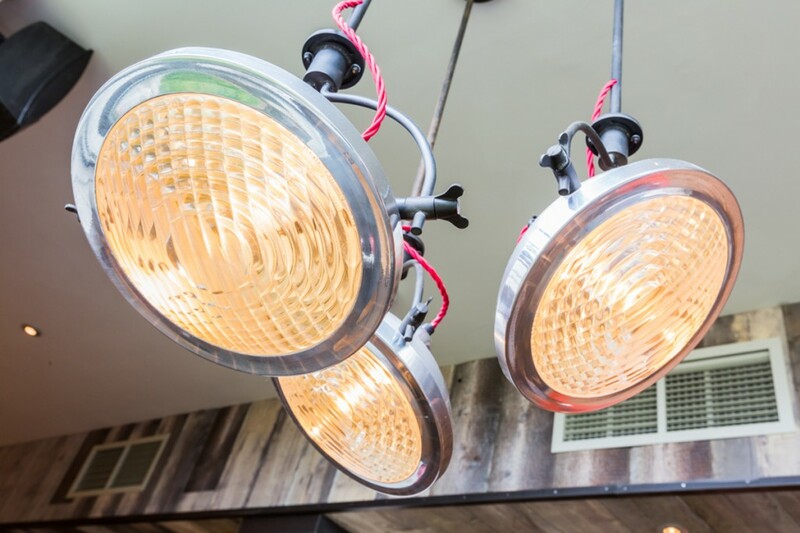 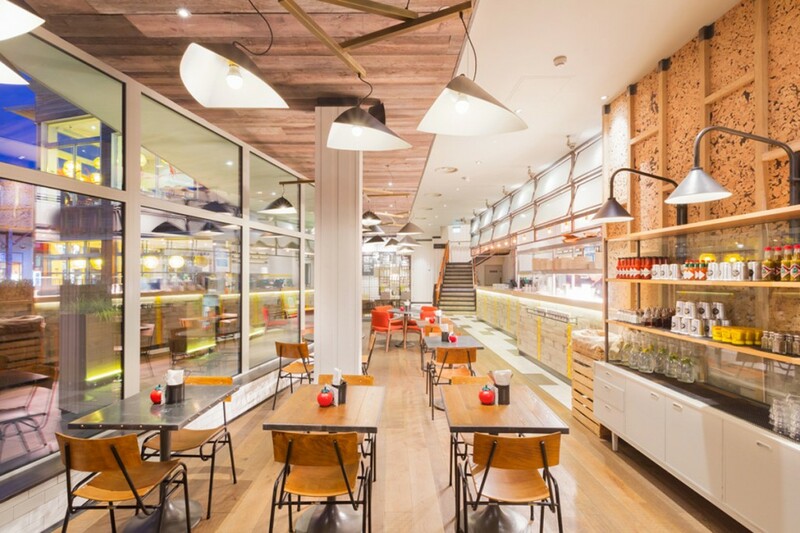 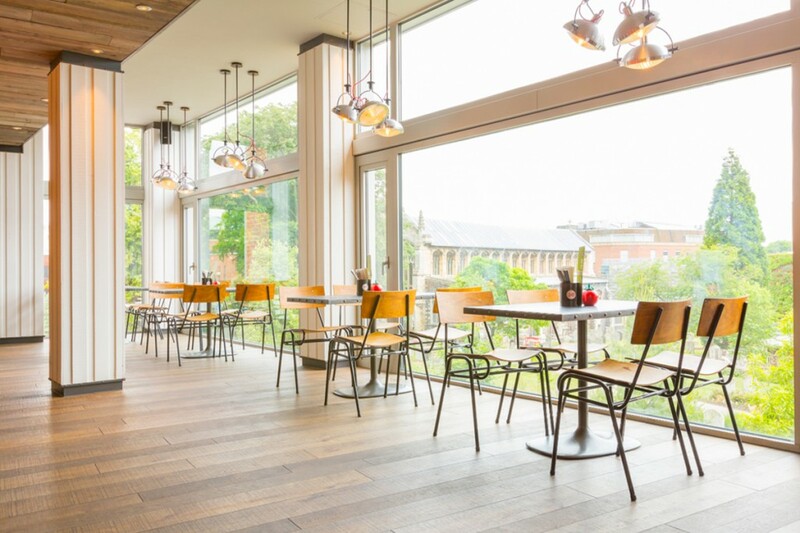 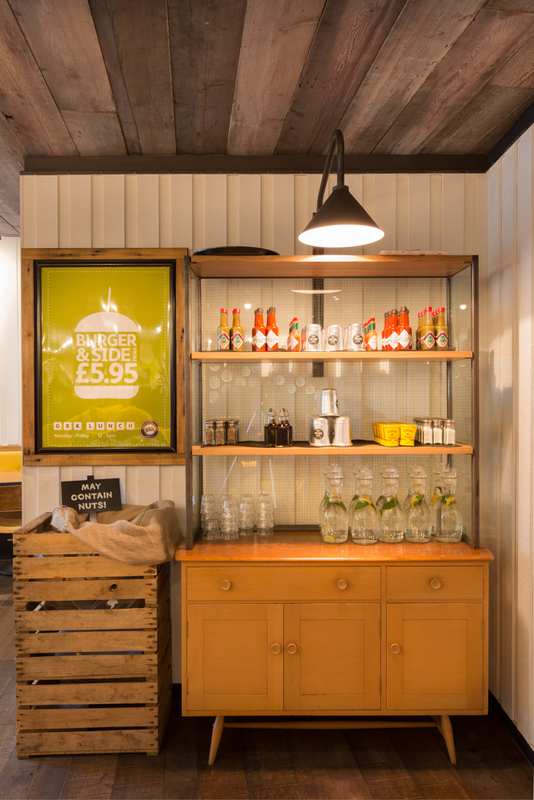 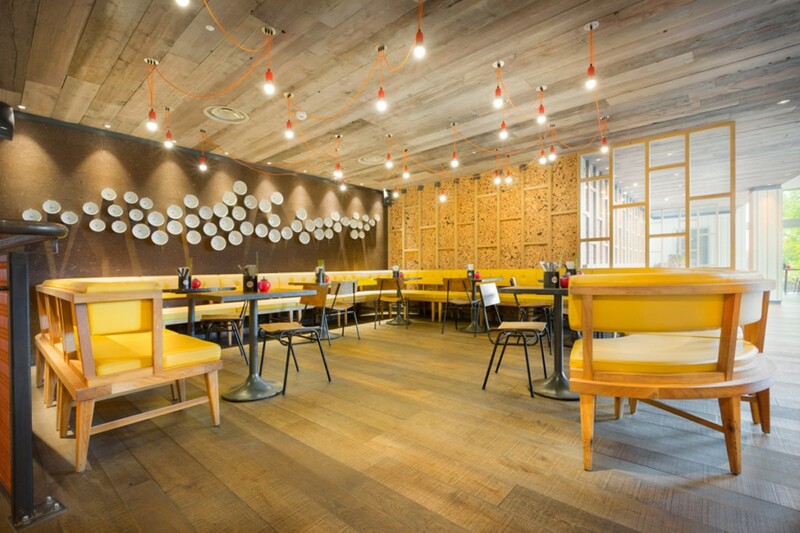 Gourmet Burger Kitchen as an end client have always expressed a desire to be separated in the high street restaurant market through interesting interior design. 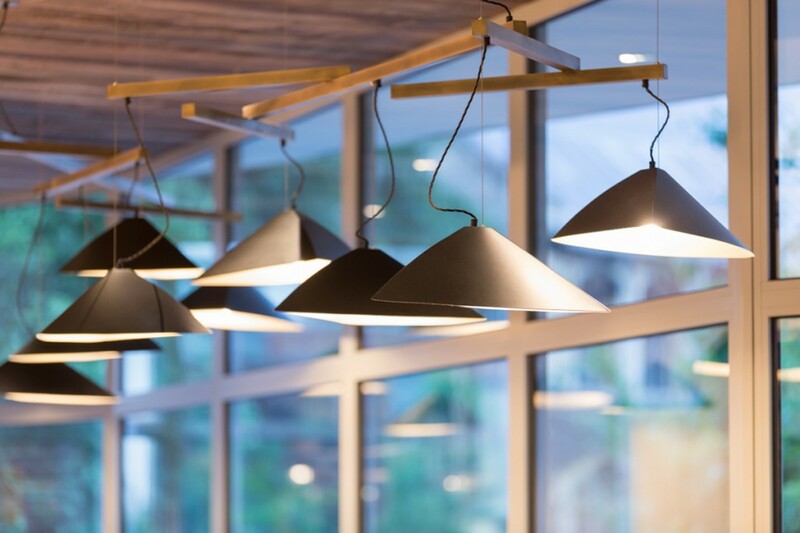 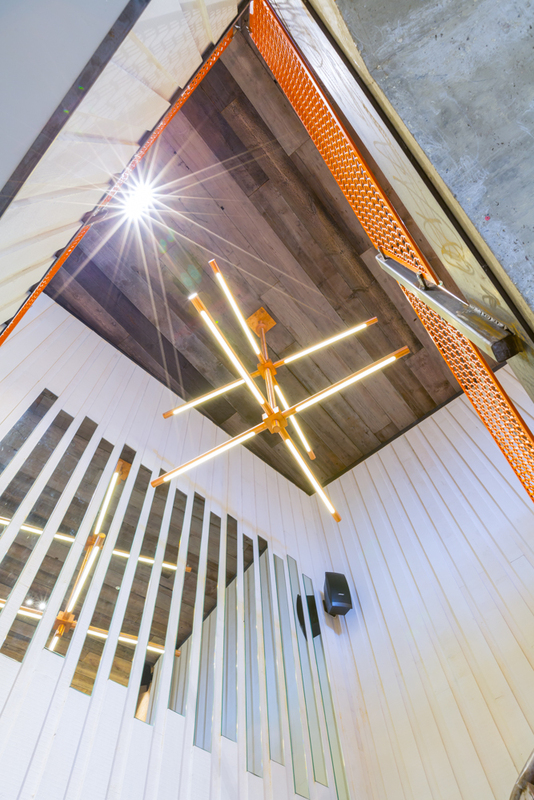 into have worked with the appointed interior designers to create bespoke luminaires as part of these distinctive interiors. 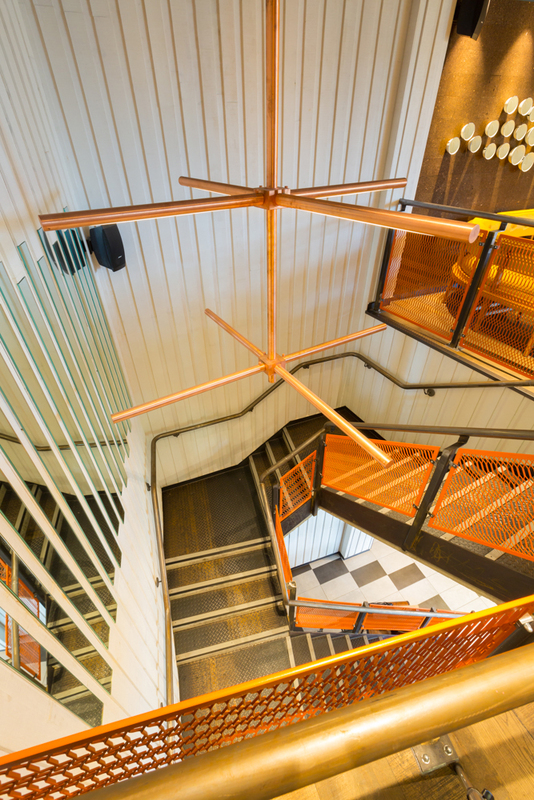 The Norwich site exemplifies the need for multiple bespoke fittings to various areas, which help to create a unique interior aesthetic.